Asian Art Works Beijing is pleased to announce its upcoming group exhibition 'The Feminine Ideal'. The exhibition of six contemporary Chinese artists who examine the significance of female body, beauty, and culture from the perspective of their own will be on view to the public from September 22nd to November 10th, 2013 with an opening reception on September 22nd at 4pm. 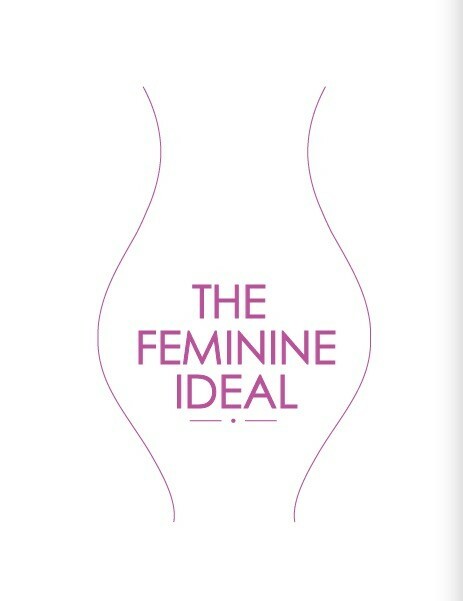 6명의 젊은 중국 작가들의 전시 'The Feminine Ideal' 이 9월 22일부터 11월 10일 까지 아시안아트웍스 베이징에서 열릴 예정입니다. 많은 관심 부탁드립니다.